1. And we heard you only cared about making music Drake! 2. Wouldn't you just love front row seats to this? 4. 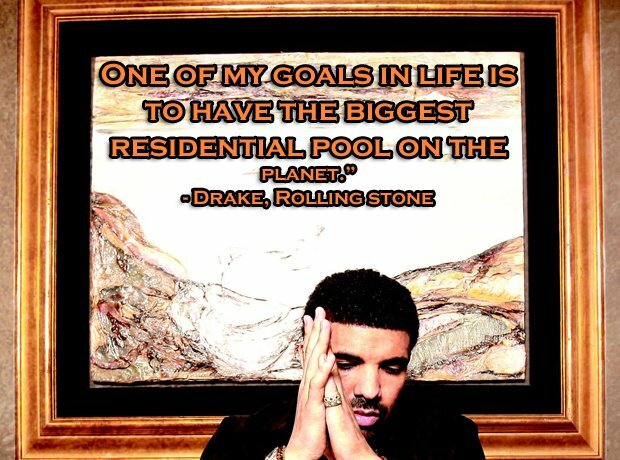 Drake gives some solid advice to the ladies out there. 6. What a crazy time it was back then, Childish Gambino. 7. Not really something to brag about Fiddy. 8. Maybe keep that one to yourself Tinie. 9. Funny, that's how Obama described it too. 10. You can imagine how the Beliebers reacted to this one. 13. This is funny because it's true. 14. Last resort and all that. 15. You don't need to do anything you don't want to Busta. 16. Rather you told him than us, T-Pain. 17. Professor Green tries to explain what making music is like. 18. Yeah, who are the idiots that came up with Google anyway? 20. But DO NOT ask Big Sean about tumble dryers.